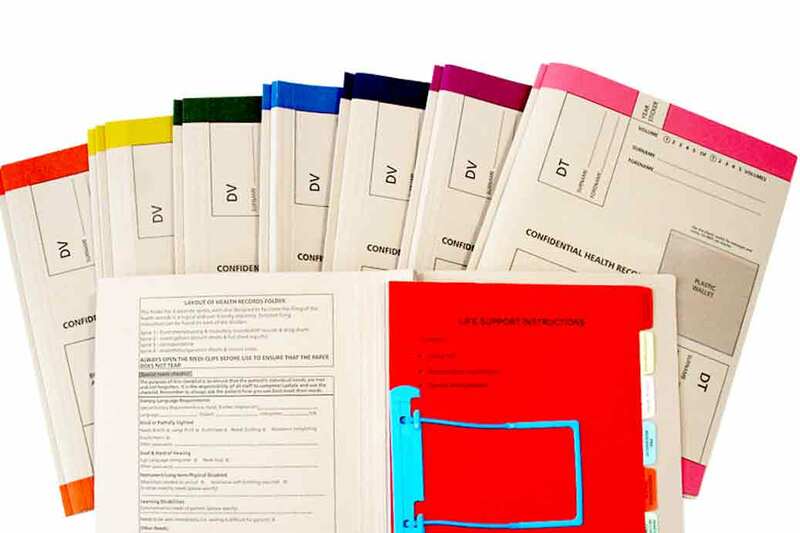 We supply custom filing solutions to healthcare providers, government departments and any organisations with administration reqirements. Please browse our product range below for more details or contact us so we can discuss your individual needs. 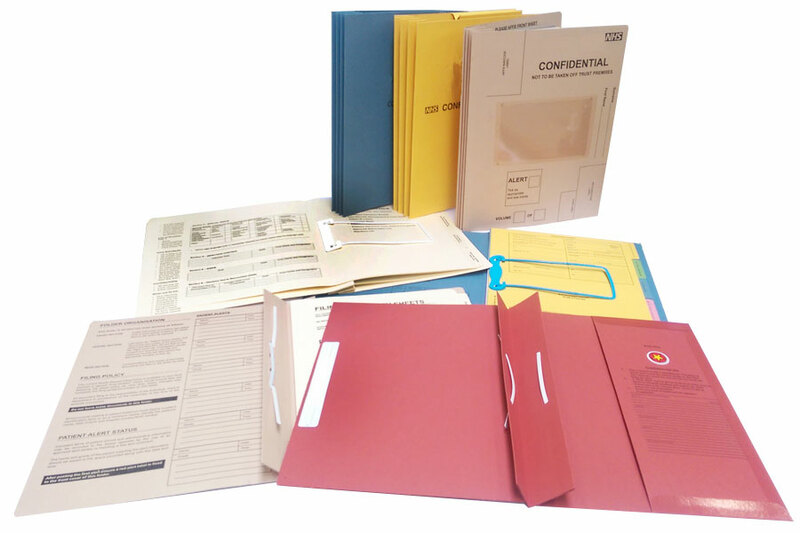 Medical Case Note Folders, Patient Charts and clinic health records folders. 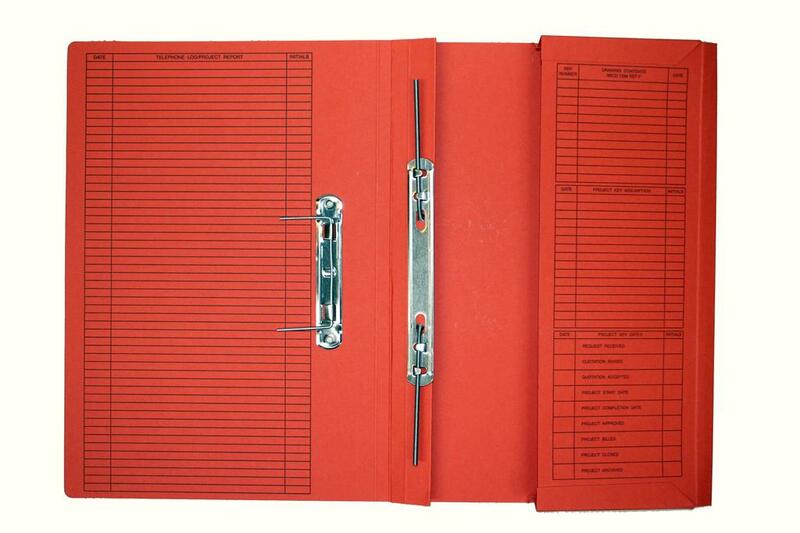 Complete with inserts and filing clips ready for use. 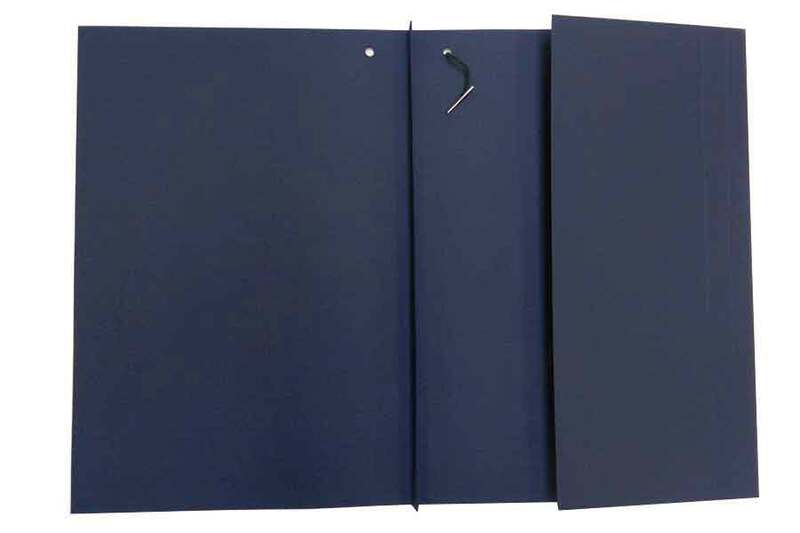 Printed case file jackets, file covers and transfer folders for secure storage of paperwork records in a bespoke printed manilla file. 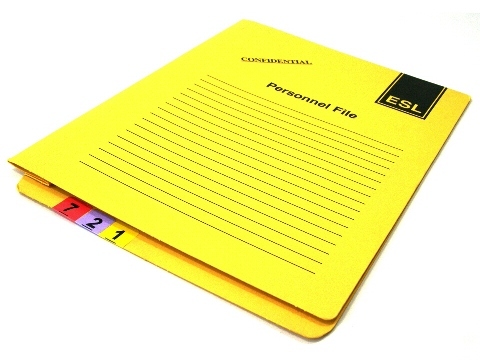 Printed File Jackets for case notes in Government Departments. 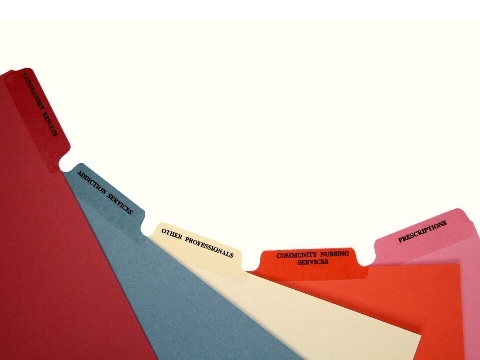 Custom Employee and records folders for HR and other commercial departments.